“I am writing this testimonial so that others like me who are very hesitant to follow instructions from someone (I didn't even know) on the Internet can help their dog. 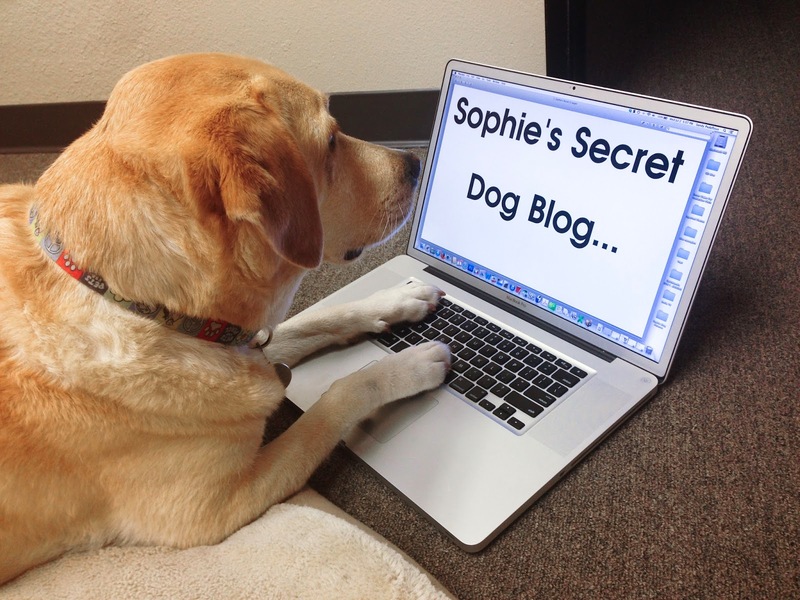 Sophie had recurrent urinary tract infections that became resistant to antibiotics. As a result of the large amount of antibiotics, she started to have digestive and itching issues. After two different vets, with multiple visits, costing lots of money and no improvement, I was extremely frustrated.